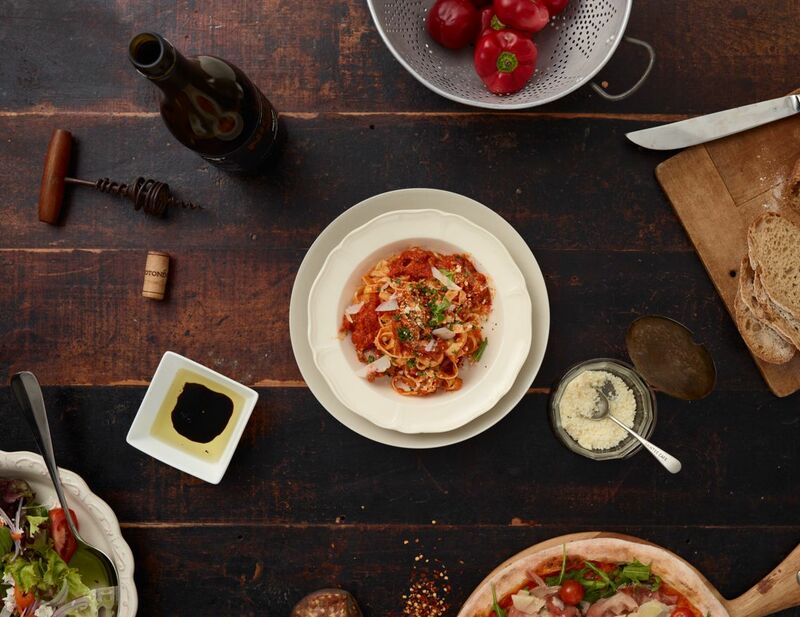 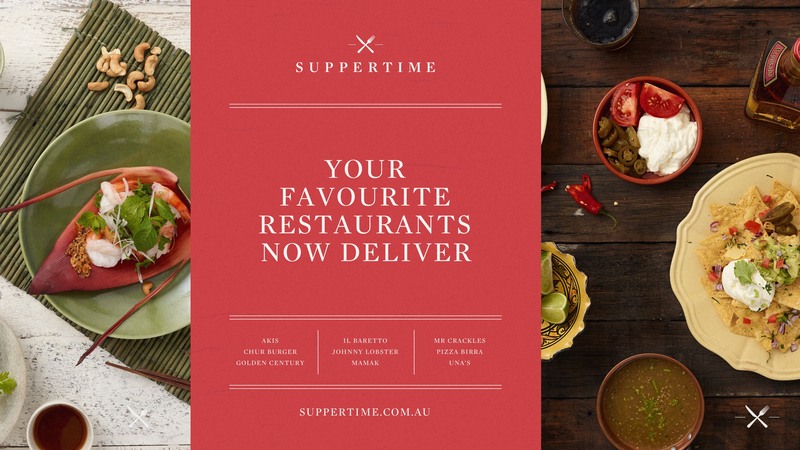 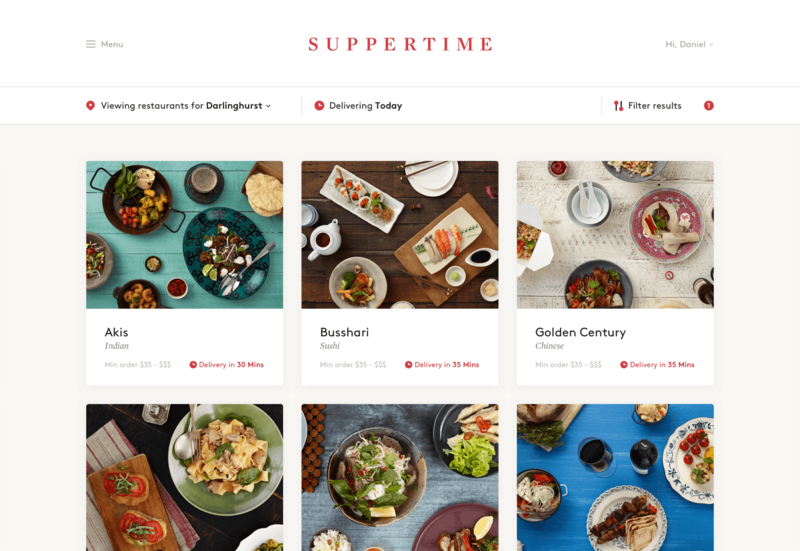 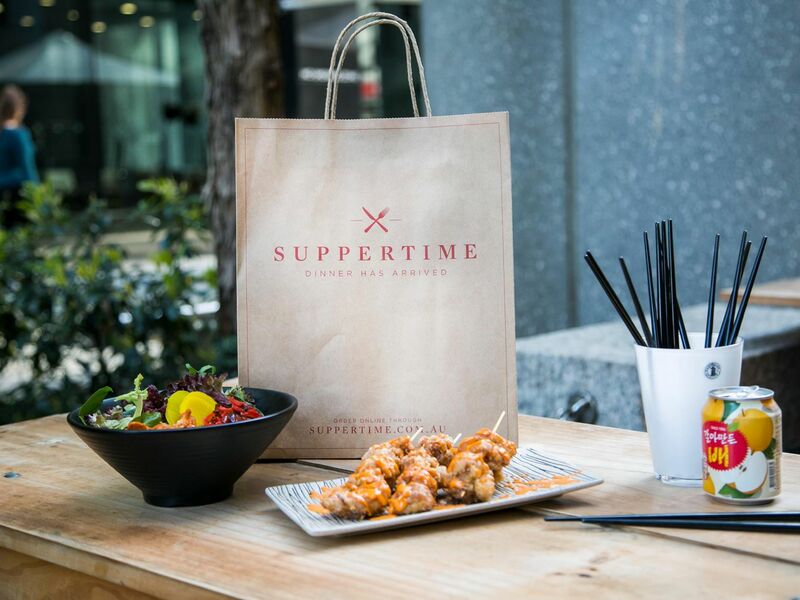 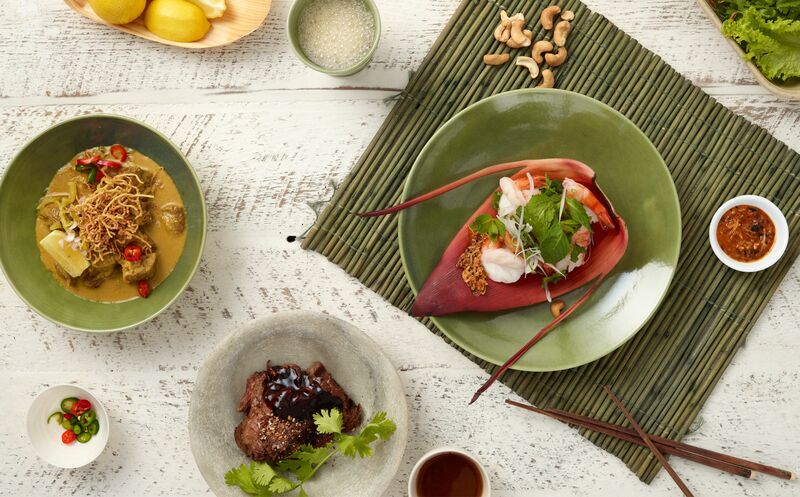 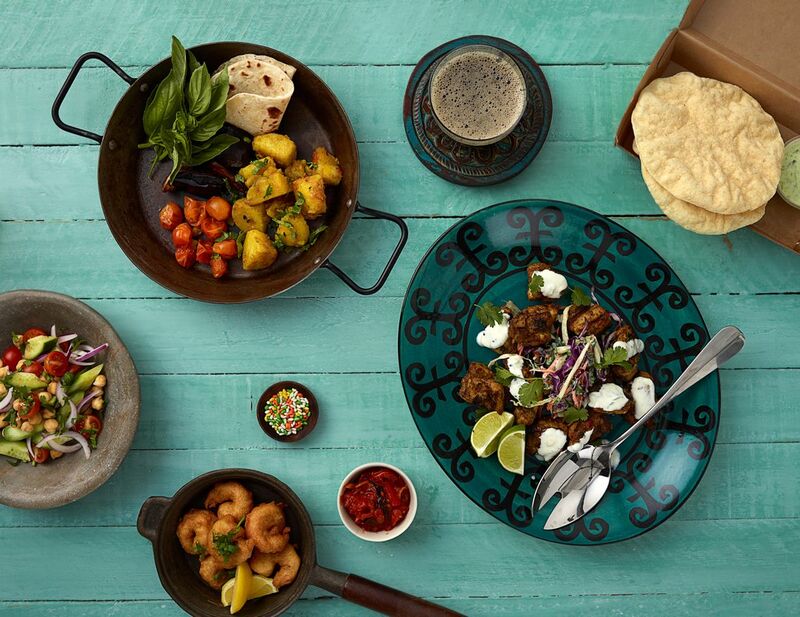 Suppertime was one of the original on-demand restaurant delivery services in Australia. 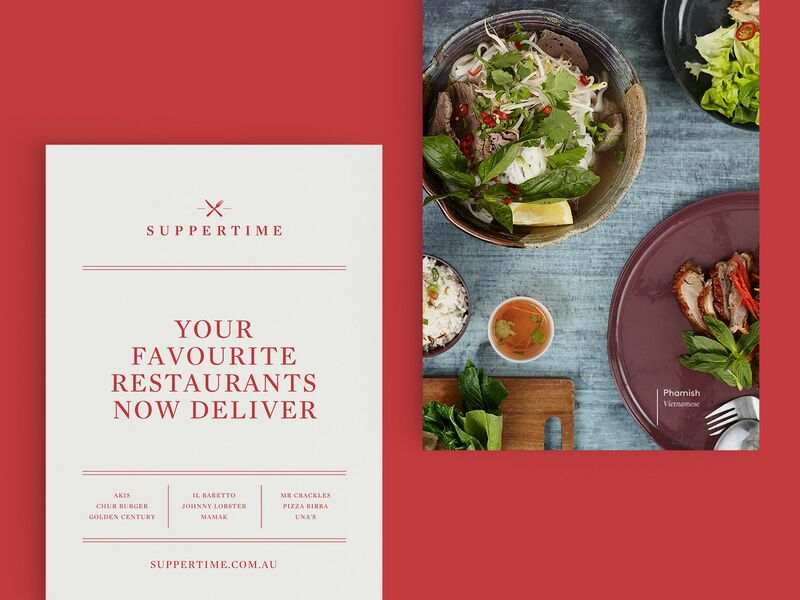 To differentiate Suppertime from other food delivery services, we crafted a premium brand which highlighted Suppertime’s list of exclusive restaurants and personal touch. 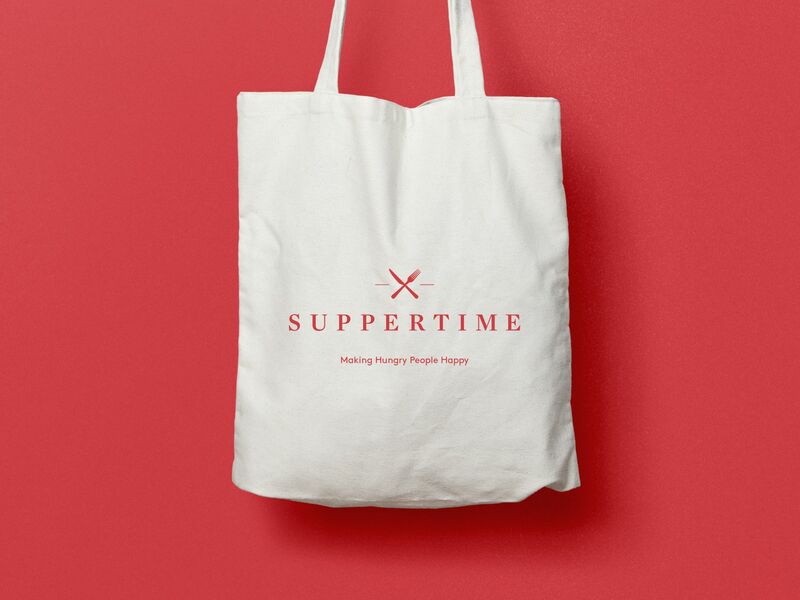 Suppertime was acquired by Foodora in 2015.